"I am an innovative problem solver with a successful track record and backed by 10 years of experience in the same industry. I am highly motivated by results-oriented approaches, which add to my dynamic personality and showcase my ability to be a team player in a fast-paced work environment like your company. This is why I felt I am a perfect fit for your organization." An Appropriate answer for an interview? Well, as per my point of view, this type of answer should not come into your mind at all, if you want a good job in any industry. A Well-Written Resume is the first thing that determines whether you get the job or not. Just like the book is judged by its cover, an employer has the ability to judge you through your resume. So avoiding some of your common mistakes from a resume, you may find that getting an ideal job has become quite easier. All you need to keep some things in the mind before sharing your resume to recruiters. The following are some of the must-avoid phrases in your resume. Met all the expectations for the department. My aim is to become the top businessperson of the industry. Ability to handle and resolve customer queries quickly and tactfully. Follow up with the existing client on a daily basis. What’s more, you can also avoid these mentioned below words if possible. OK! Are you still worried that your resume isn't good enough? Why don’t you take help from the professional resume writers in India? Well, check this out for yourself and get the help from professional experts online. Good luck guyz! 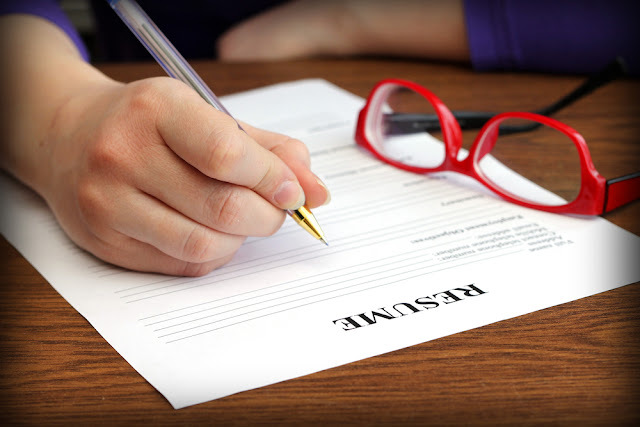 Do you know some more mistakes to avoid from a resume? Let’s share your knowledge in the comment section below.